Pacing is one of the most important aspects of a film. Good pacing does not always mean that a film is fast in terms of the story progression. Certain stories demand languid pacing with more focus on the characters, visual aesthetics and the atmosphere of the film. However, there are stories that demand a more fluid pacing with utmost focus on the central plot of the film. These are movies that come off as more entertaining and accessible because of their ability to captivate you right from the opening scene. These are movies that pump you up with their raw energy and exuberance. So let’s take a look at the list of top fast paced movies ever that will leave you super charged. You can watch some of these best fast paced movies on Netflix, Hulu, or Amazon Prime. Park Chan-wook’s wildly eccentric thriller tells the story of a man who returns to the civil world after being held captive for 15 years. 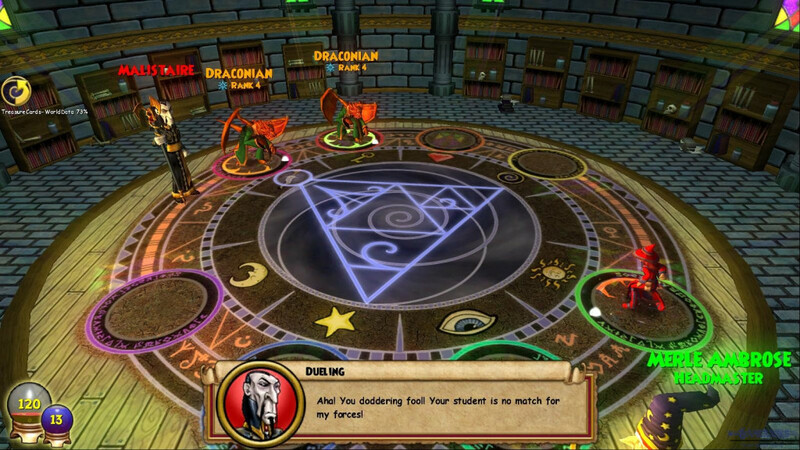 The man is desperate for revenge and sets out to discover the identity of his captor. The film is incredibly well paced and manages to keep you on the edge without tending to drift apart. Chan-wook’s highly stylized, vibrant direction gives the film a distinctive hysteric quality that makes for a visually and emotionally satisfying experience. 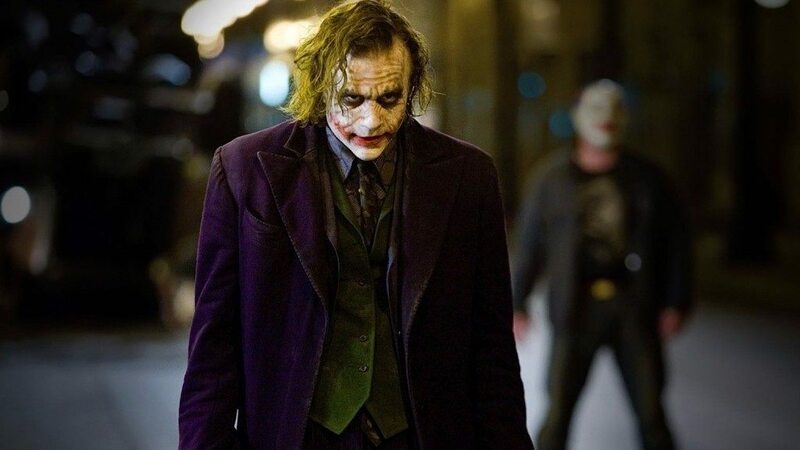 Arguably the most beloved movie of the century, ‘The Dark Knight’ is a film that manages to grab your attention right from its opening sequence which brilliantly introduces us to the antagonist. The film is relentless throughout and the tension never drops which is what makes it so incredibly exciting and entertaining. Now this pacing may even come off as one of the film’s major drawbacks since Nolan doesn’t provide spaces for character development and instead lets the plot take the driver seat. But not for a moment does it fail to engage you and by the time it ends you’re left in complete awe. ‘Kill Bill: Vol.2’ is the better film but the story progression in it takes more time to build. The original, however, has a much simpler plotline and doesn’t take much time to build the story. We’re hooked on to the film right from scene one with that knife fight sequence which pretty much sets up the tone of the film. Tarantino uses a non-linear narrative here which manages to keep the suspense intact and makes for a distinctively exhilarating way. 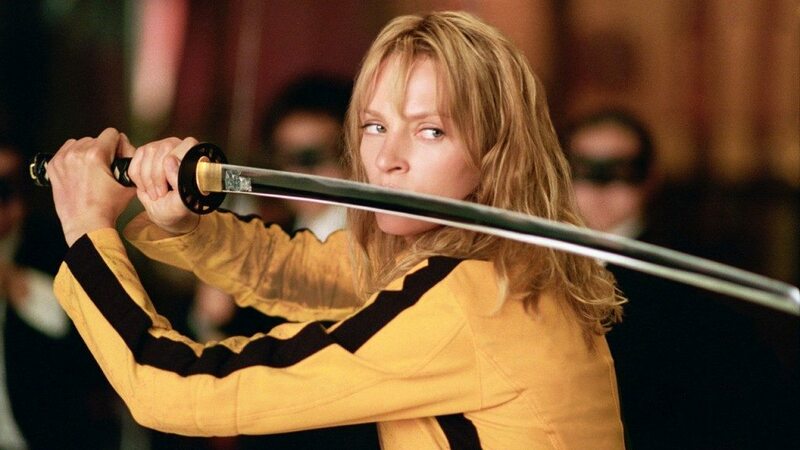 Uma Thurman is fantastic in the lead role and gives us one of cinema’s most memorable female action heroes. “As far back as I can remember, I always wanted to be a gangster.” These are the first words we hear from Henry Hill in Martin Scorsese’s iconic gangster flick ‘Goodfellas’ and it gives you an indication of what is to follow. Seldom does an opening line manage to establish the thematic essence of the movie and define the tone and atmosphere of the film and this is why the opening sequence of ‘Goodfellas’ can be considered as a masterclass in pacing and tone setting. It pulls you right into its world and keeps you enthralled throughout without ever falling off-track. 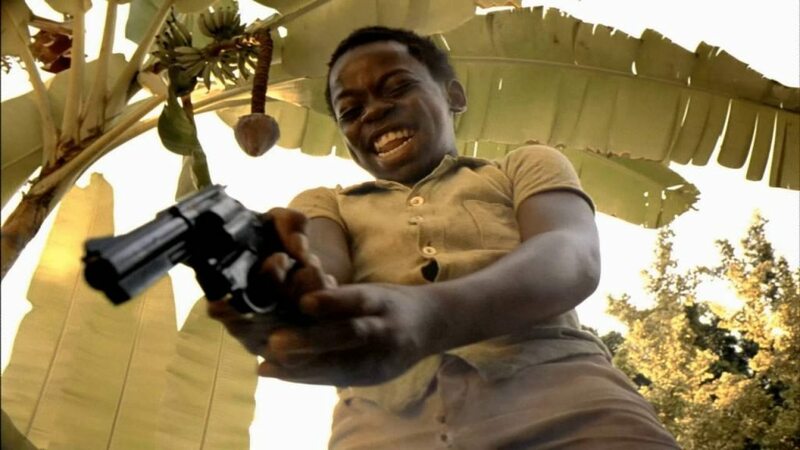 One of the greatest gangster movies ever made, ‘City of God’ is a film that manages to crawl under your skin with its raw energy and brutal honesty. Right from its opening sequence, the film captivates you with images that stay with you long after the credits have rolled out. The film is a brutal, unflinching depiction of gang violence and poverty in Brazil and using a refined non-linear narrative, the film unfolds its complex storyline replete with fascinating characters who drive the film ahead. Certainly one of the best movies of the century. 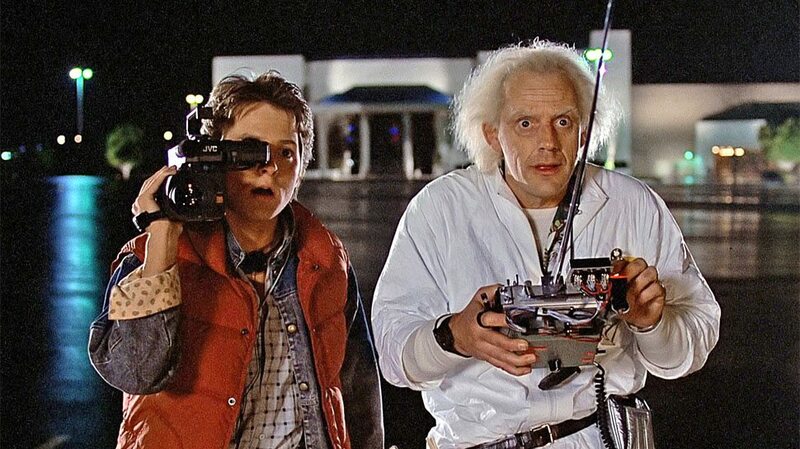 ‘Back to the Future’ is the quintessential 80s films. Some people consider it as a film that hasn’t aged well and is way too caught up in its time but that’s precisely the appeal here. The film follows a teenager who is sent back in time and comes across his parents who are now teenagers. Problems arise when his mother gets deeply attracted to him. It’s a lovely, charming nostalgic flick that takes you on a ride and like ‘Forrest Gump’, Zemeckis infuses the film with a vibrant, nostalgic atmosphere that makes it so endlessly charming and entertaining. This Joel Schumacher directed legal thriller tells the story of an African-American man facing trial after he murders two men who raped his daughter. 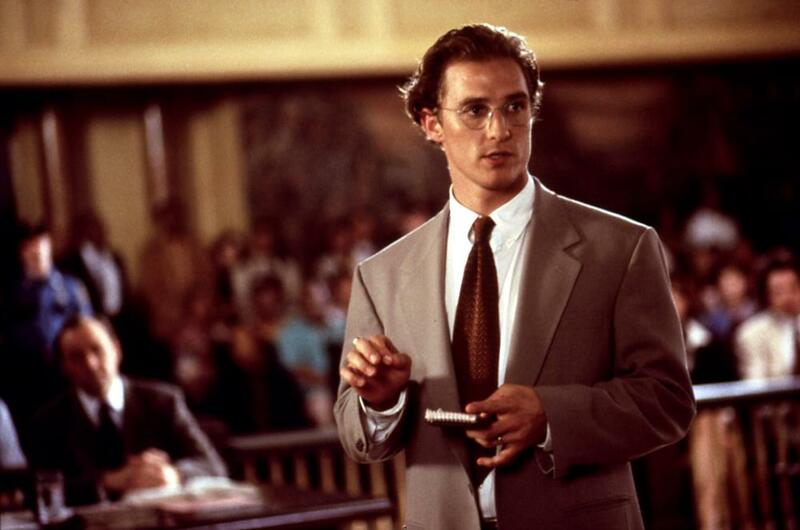 A young, white lawyer comes to his rescue and the film follows his struggle to gain justice and win the case. The film features a stunning cast that feature Matthew McConaughey, Samuel Jackson, Kevin SPacey and Sandra Bullock and the pacing is so good that it just grabs you by the neck right from scene one and keeps you gripped throughout. 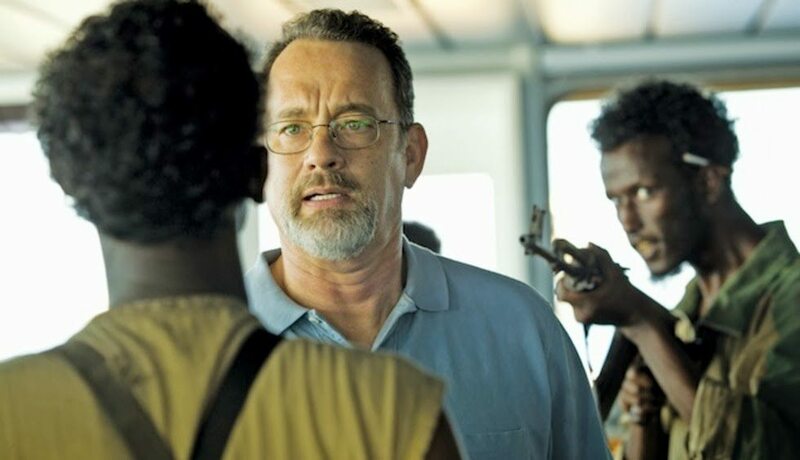 Taut, intense, gripping and violent, Paul Greengrass’ tense survival drama revolves around a ship hijack conducted by a group of Somalian pirates. Our protagonist and other crew members do not have much time to negotiate with the pirates but the captain uses his wit and intelligence to salvage the situation. 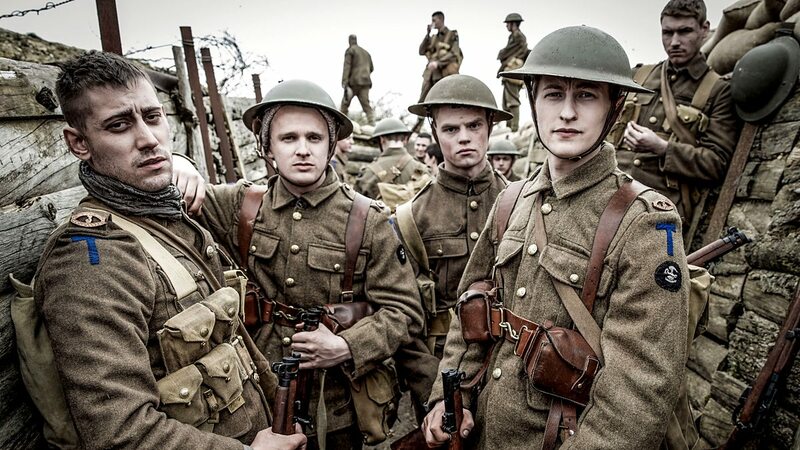 The writing is shrewd and focused whilst Greerngrass’ precise, neat direction elevates the film to new heights and touches the boundaries of genre filmmaking. 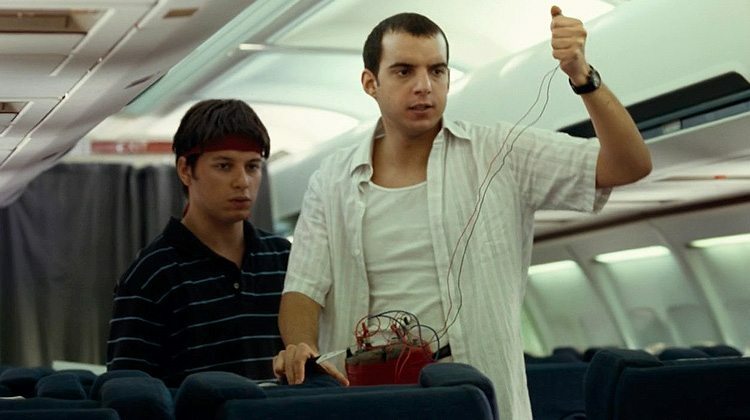 Arguably one of the most gripping, powerful dramas made in recent times, ‘United 93’ is a film that struck me beyond words. By the time it ended, I was left completely shattered by its unflinching honesty and brutal emotional power. The film chronicles events aboard United Airlines Flight 93 which was one of the four planes hijacked by terrorists on September 9, 2001. Greengrass once again flaunts his authoritative control over the medium and crafts a compelling thriller that manages to leave a resounding impact on you. ‘Fight Club’ was one of the starting points for many movie buffs. One of the reasons why it remains so accessible despite its thematic eccentricities is the pacing. David Fincher brilliantly makes use of voice-over narration which pulls you right into the narrator’s head. The film brims with raw energy and passion and the atmosphere is gripping in its intensity and tone. The taut pacing, edgy direction is further elevated by the deftly intelligent performances of Edward Norton and Brad Pitt. No one could make more compelling, refined character driven dramas than Paul Thomas Anderson. Most of his films deal with obscure themes that seamlessly transcend cultural barriers and come off as strikingly universal in their profound honesty. ‘Boogie Nights’ is probably the most accessible film he ever made. The style, aesthetics and pacing here are almost Scorsese-esque and the film displays his firm grasp over character driven dramas. 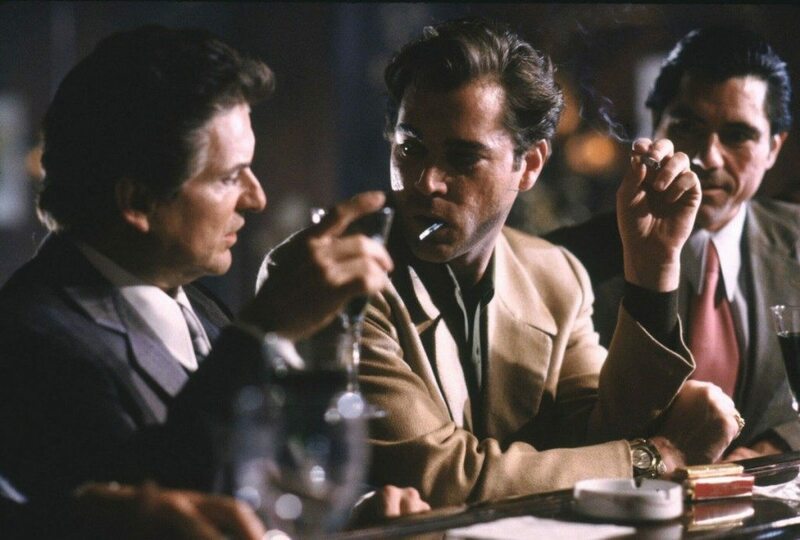 Like ‘Goodfellas’ in many ways, the film pulls you right into its world and opens you up to its characters, their desires, dreams and ambitions. 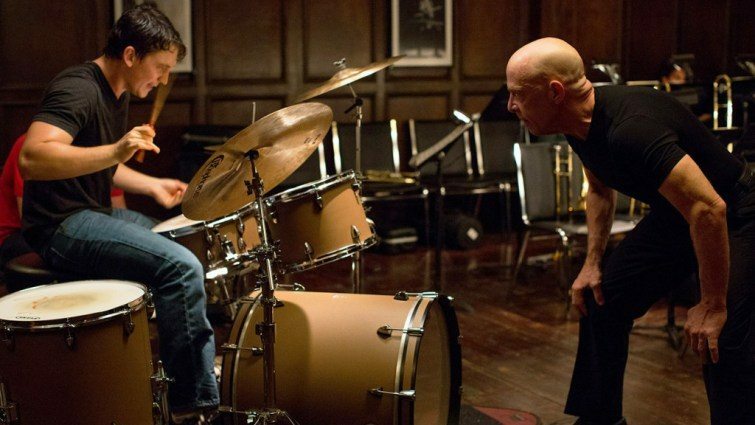 Damien Chazelle’s high octane musical drama depicts the torrid relationship between an aspiring Jazz musician and his austere teacher whose severe training methods aim to push his students beyond their best. It’s an incredibly energetic film packed with jaw dropping sequences that keep pump you up. The film has endless rewatch value and Chazelle’s direction rarely falters, managing to keep you enthralled and entertained throughout. Miles Teller is amazing in the lead role but it’s J.K Simmons’ tone defining performance that truly stands out. ‘The Skin I Live in’ is one of Pedro Almodovar’s finest works and one of the very best of the decade. It tells the story of a surgeon who has designed a peculiar kind of synthetic skin which protects from burns. He has created a replica of his deceased wife using the skin and kept her in his secluded estate. The story unfolds in typical Almodovar fashion with a elaborated flashback sequences that explain the character’s motives, drives and ambitions. 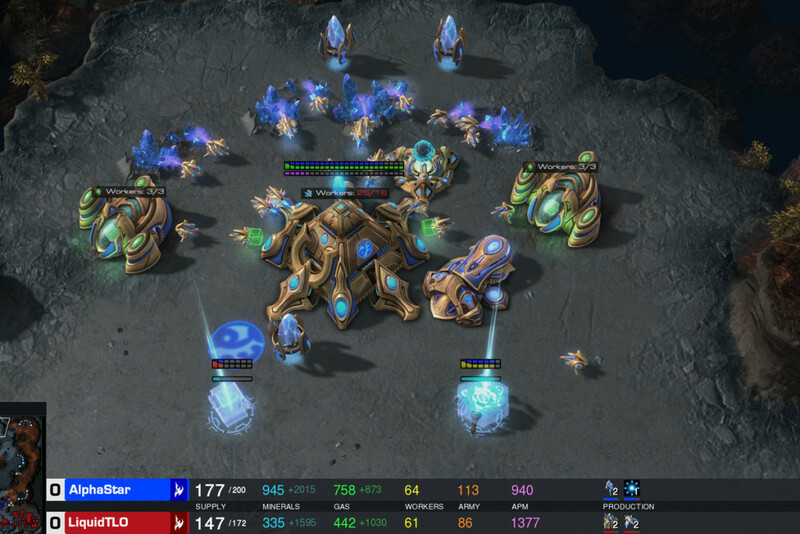 The pacing is fluid and despite the genre blends, it never tends to lose its focus and grip over the story and manages to keep you engaged throughout. 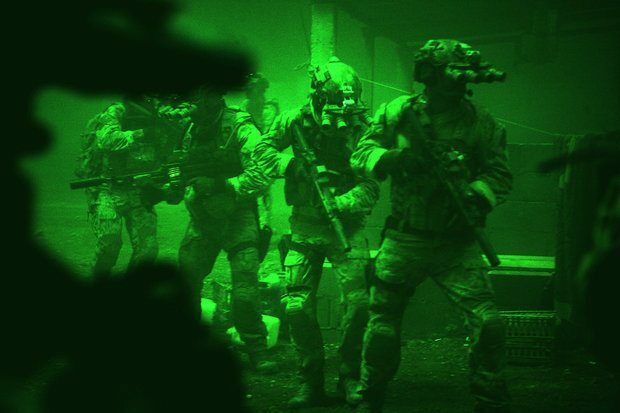 This political action thriller is based on the decade long man-hunt of Al Qaeda leader Osama Bin Laden. The Bigelow helmed film concocts certain fictional characters, while retaining important real characters, to fit into the plot of the film. It garnered negative attention for its depiction of so-called “enhanced interrogation“, with many criticizing Bigelow for diluting the truth and juxtaposing the process. For its gripping realism, fast paced action and bold subject matter, the film is a winner all the way through! 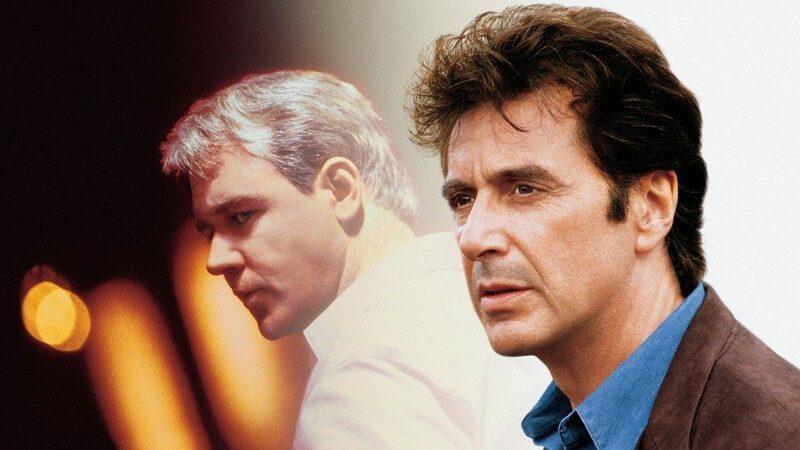 Michael Mann’s ‘The Insider’ is possibly the greatest journalist drama ever made. The pacing here isn’t fast in the conventional sense as it manages to strike a balance between plot and character development but Mann’s shrewd, no nonsense approach ensures that you remain gripped throughout. Pacino is in fine form here and delivers arguably his most memorable performance since ‘The Godfather’ days but it’s Crowe who steals the show with an emotionally charged performance that further intensifies the stoic atmosphere of the film. itt better. Youve got an awful lot of text for only having one or 2 pictures.